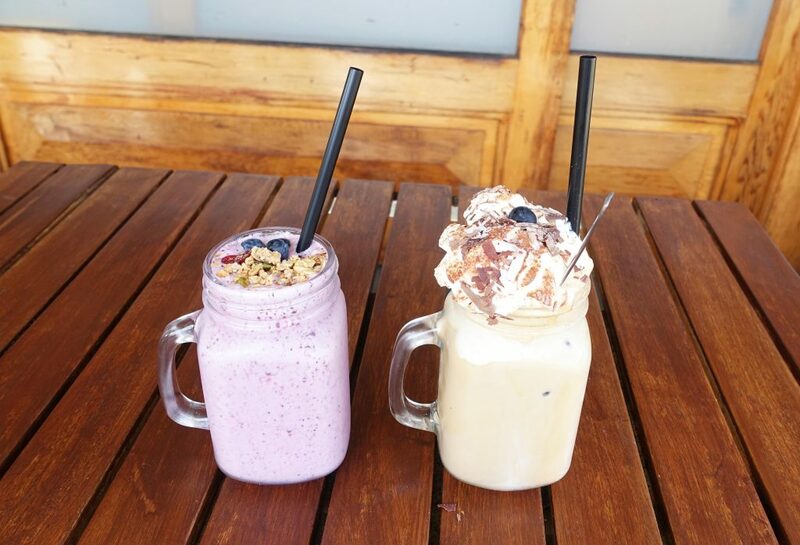 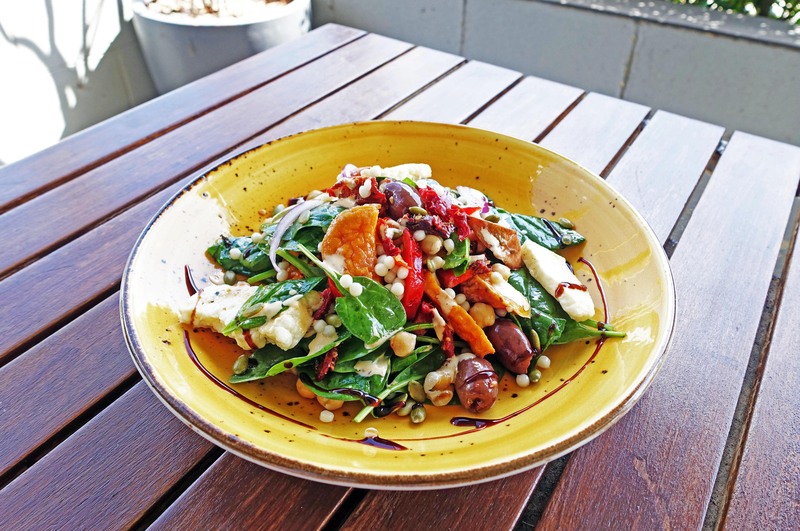 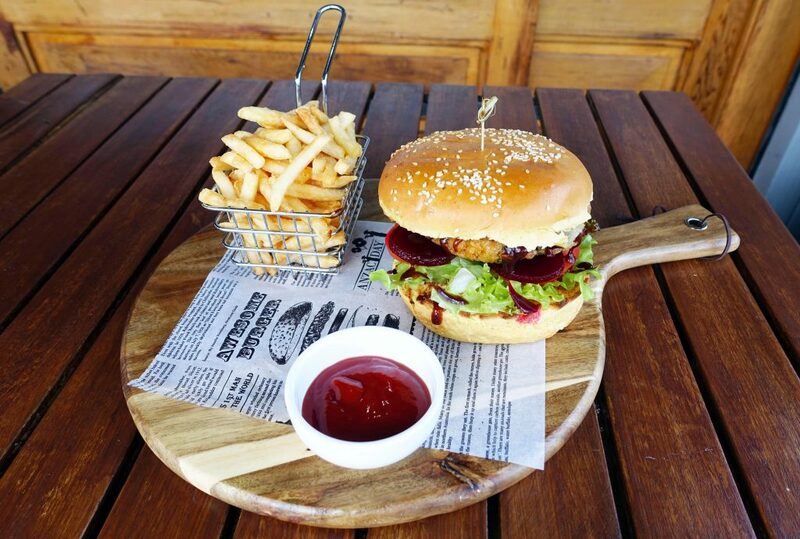 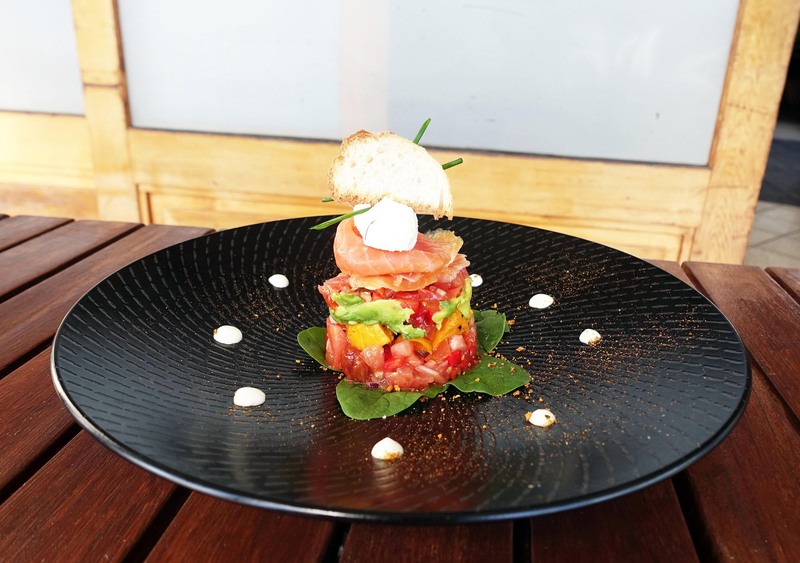 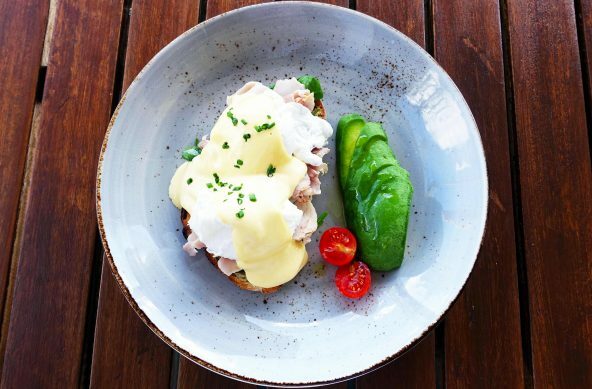 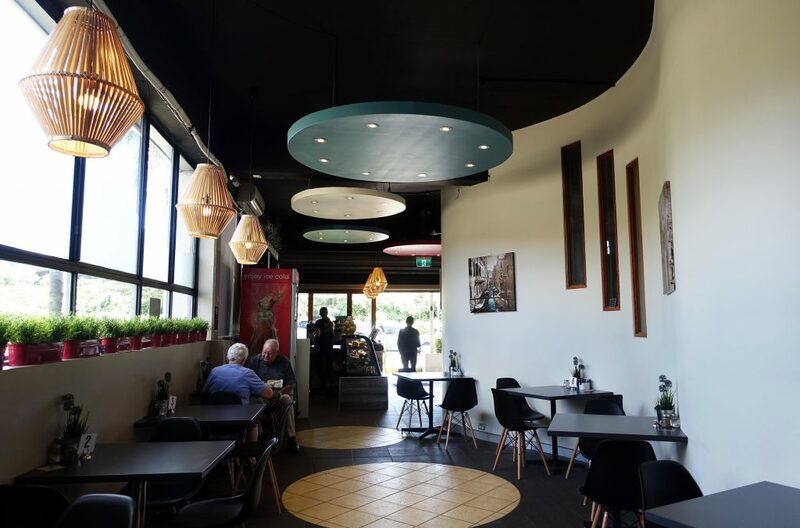 Dinoni is a small neighbourhood cafe located just a stones throw away from Thornleigh Railway station up towards the north of Sydney, it’s popular with the locals and offers options for catering as well as functions. 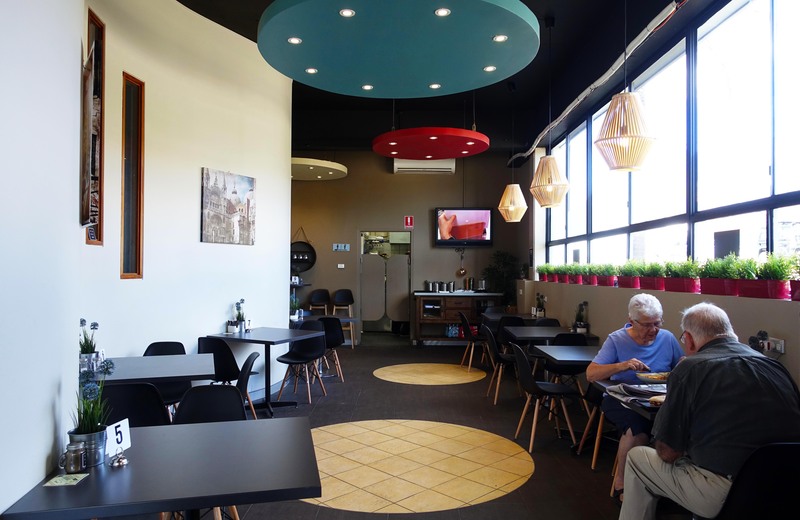 The cafe serves up your traditional cafe fare along with a smattering of Asian and Indian inspired specials. 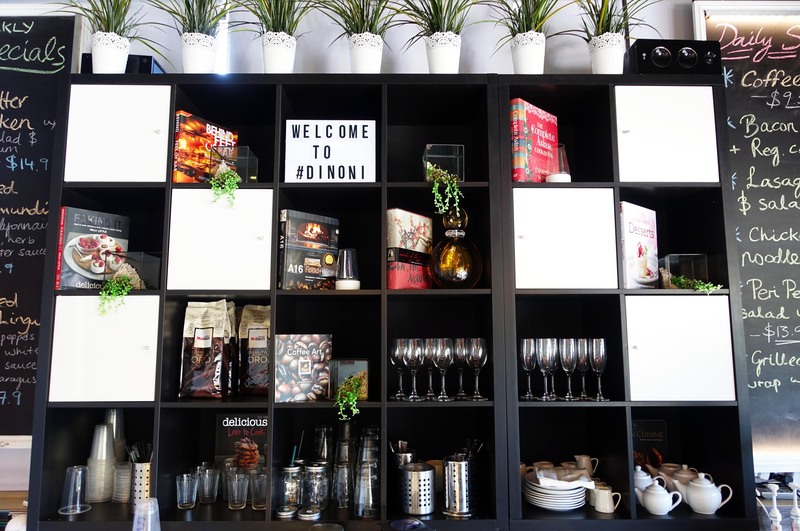 The Food Diary dined as guests of Dinoni.